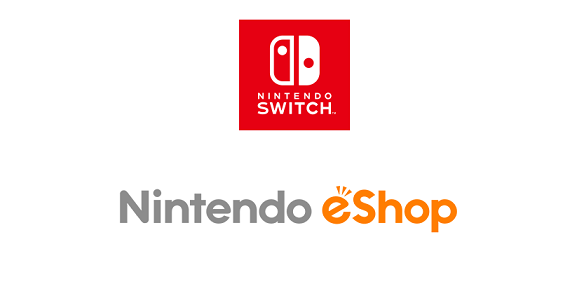 Today’s Nintendo eShop news: Hell Is Other Demons announced for the Nintendo Switch, release date for Baba is You, and Assault Android Cactus+ and 12 Is Better than Six announced for the Nintendo Switch! 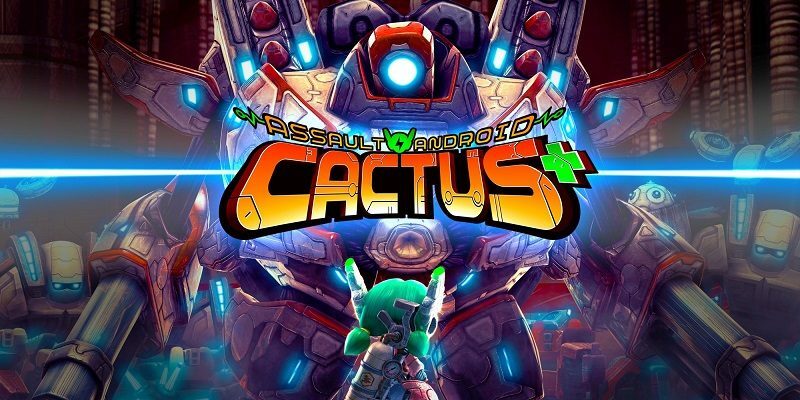 Today’s Nintendo eShop news: Japanese release date for Iconoclasts, Warlocks 2: God Slayers announced for the Nintendo Switch, screenshots for Arcade Archives Omega Fighter and ACA NEOGEO THE KING OF FIGHTERS ’97, TETRA’s Escape announced for the Nintendo Switch, launch trailer for Bud Spencer & Terence Hill – Slaps And Beans, Fall of Light: Darkest Edition and Cycle 28 announced for the Nintendo Switch, latest video clips for Speed Brawl, Bad North, and Wandersong, and latest set of DLC for WorldNeverland – Elnea Kingdom! 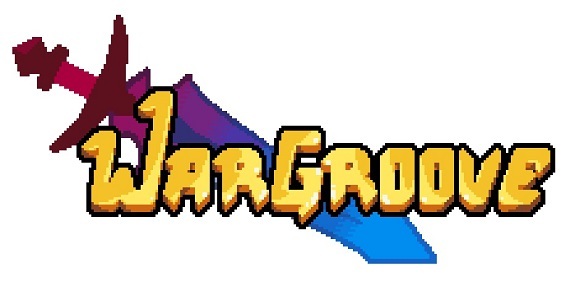 eShop News (Jan. 2) – 80’s Overdrive: soundtrack sample / Circle Ent. 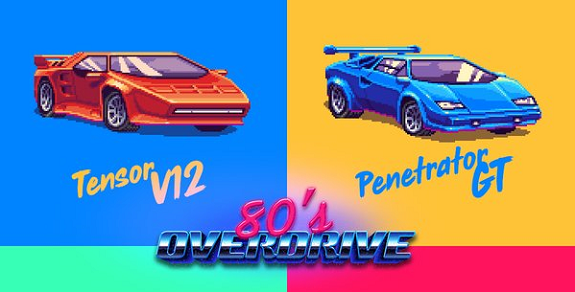 Today’s Nintendo eShop news: soundtrack sample for 80’s Overdrive, some Circle Ent. news, MP2 Games’ plans for 2017, and another teaser for Chequered Cow Games’ next game! 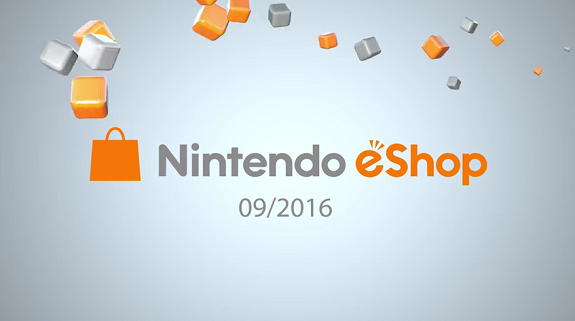 Nintendo uploaded its monthly video for the Nintendo eShop highlights today. 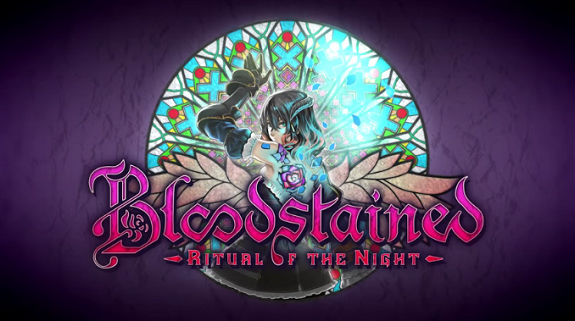 For September 2016, Nintendo chose to highlight a total of 6 games! 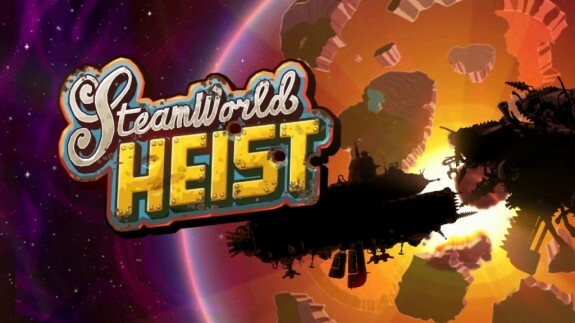 Today’s Indie news: pictures of the hats DLC for SteamWorld Heist, developer video and AMA session for Noitu Love: Devolution, latest Kickstarter update for Cryamore, release date for Wings of the Magloryx on Wii U, and price drop for Puzzle Monkeys! Noitu Love: Devolution is one of the games hitting the Nintendo eShop of both the Wii U and the Nintendo 3DS this week, in Europe. 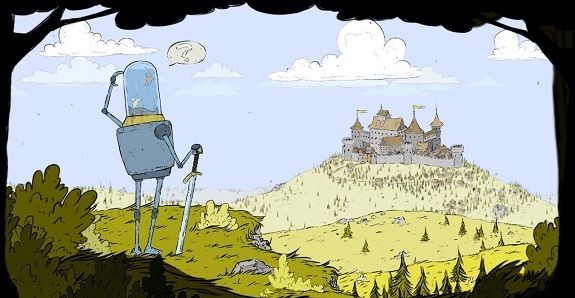 Here’s its Nintendo eShop Trailer, and some screenshots for both versions! 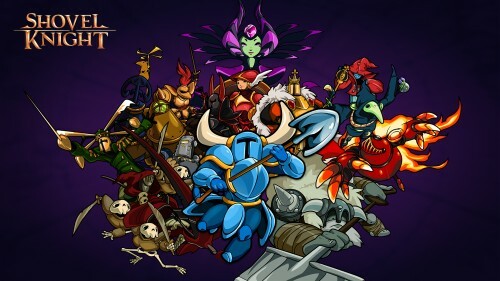 Today’s Indie news: some fun facts about Yooka-Laylee, Shantae: Half-Genie Hero available for pre-order on Amazon.com, Shovel Knight trailer, and more! Today’s Daily Briefs: a lengthy Kickstarter update for Soul Saga, a Facebook page for the Nintendo NY store, interview for Noitu Love: Devolution, and more!